Marketing is Violence. 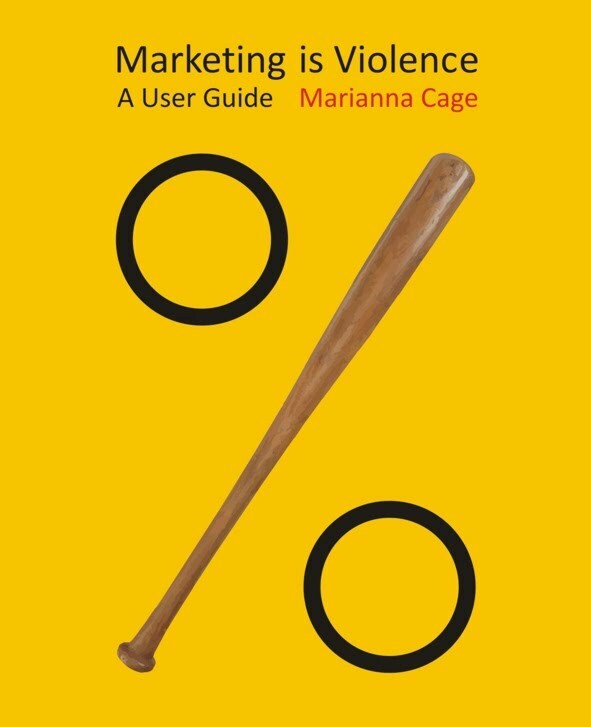 A User Guide (a cover), 2013. For Not So Noble Books. 30. Festiwal Szkół Teatralnych (a poster), 2012. Unpublished. 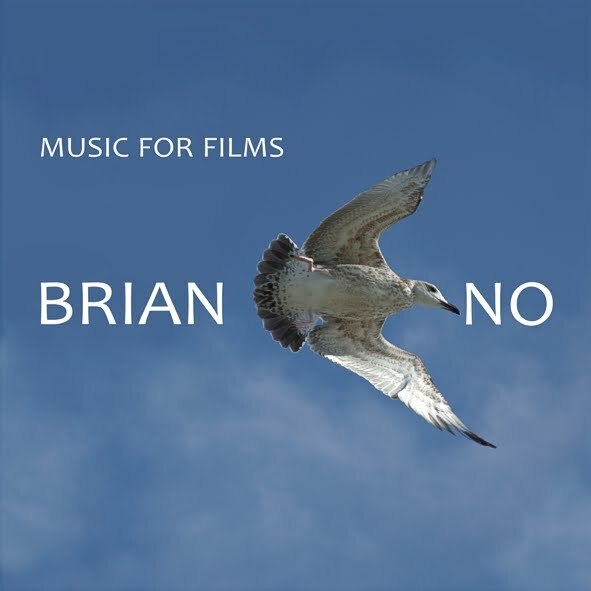 Music For Films. 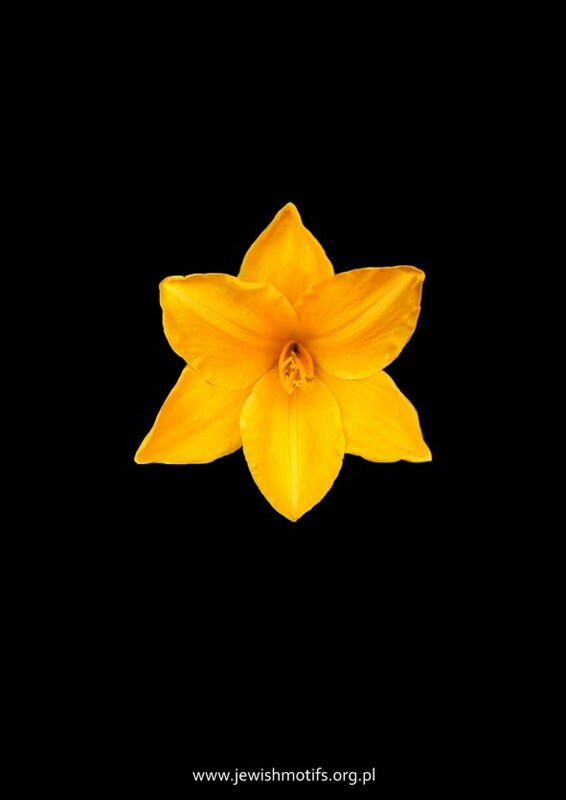 Brian Eno (a CD cover), 2012. For Venus febriculosa, a website devoted to contemporary literature and the art and design of books. 1st Summer Music Festival in Gniew (a poster), 2012. Unpublished. 47. 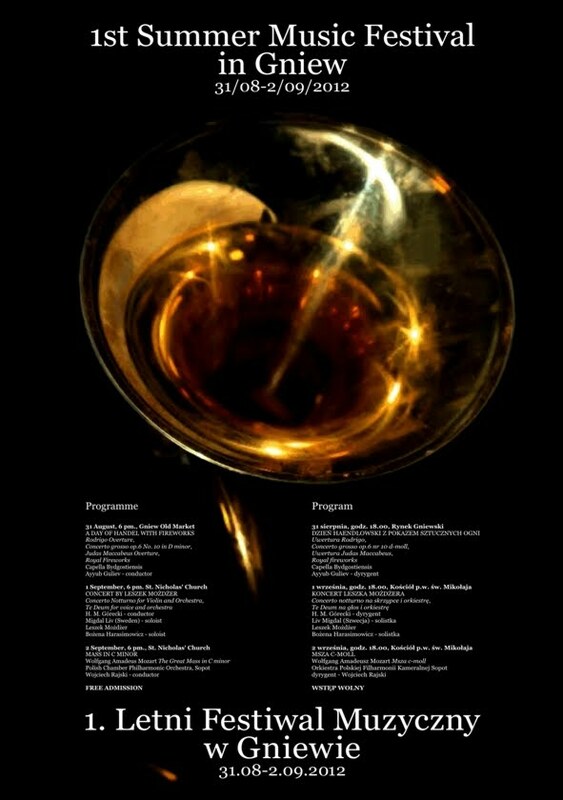 Międzynarodowy Festiwal Wratislavia Cantans (a poster), 2012. Unpublished. 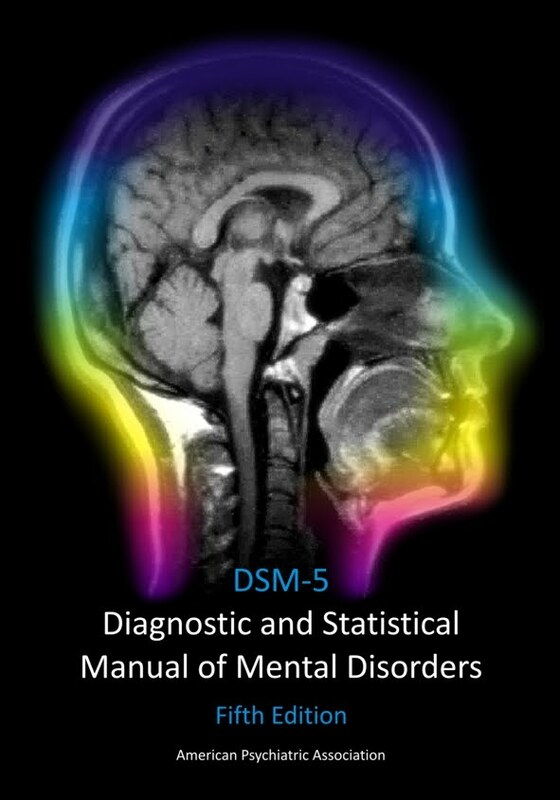 DSM-5 (a cover), 2011. For Venus febriculosa. 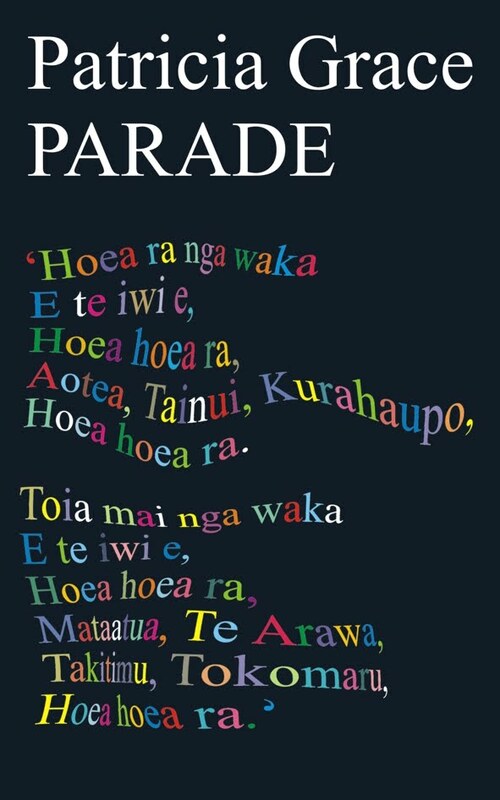 Parade (a cover), 2011. For Venus febriculosa. 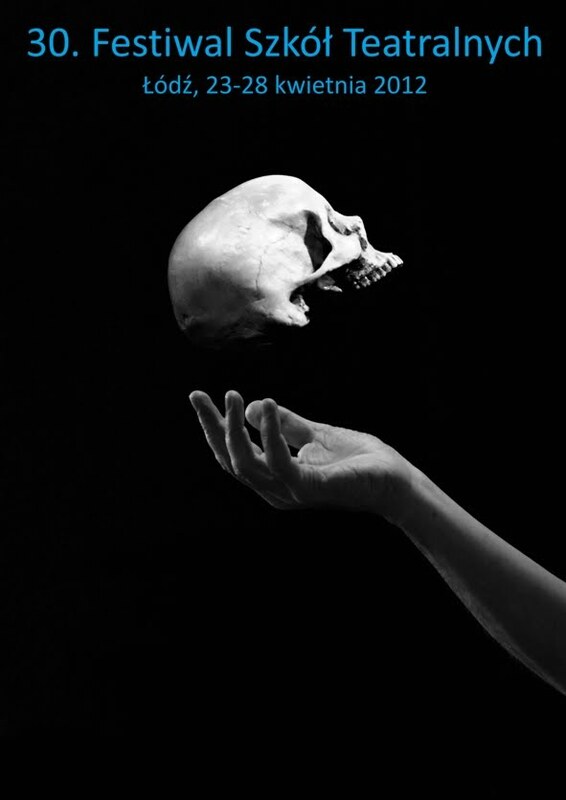 The World. A naive poem (a front and back cover), 2011. Unpublished. 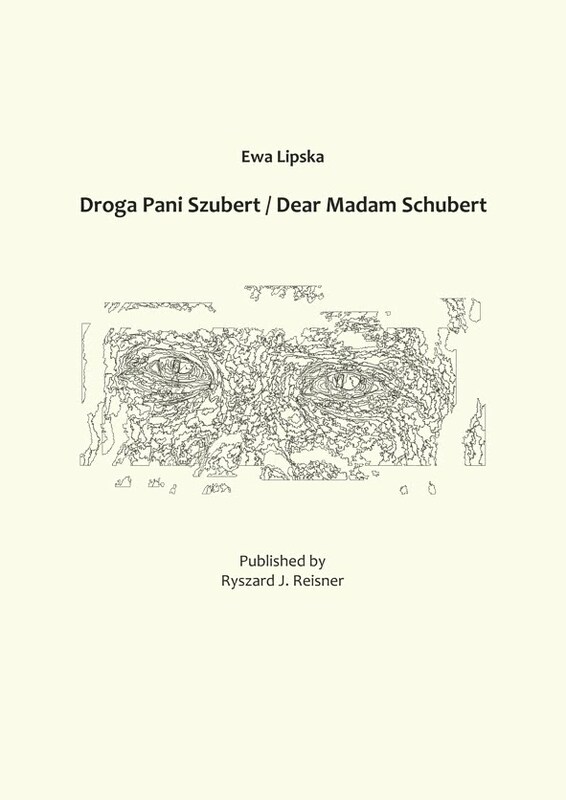 Dear Madam Schubert (a cover and layout), 2011. 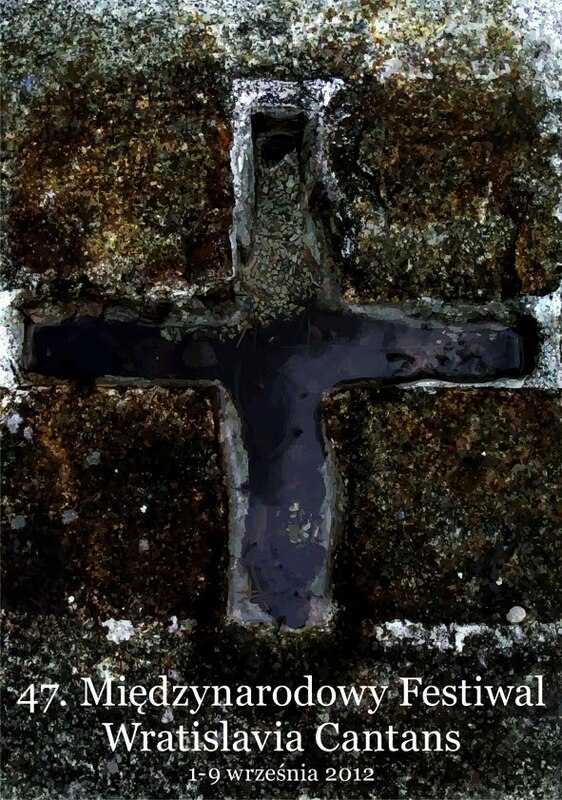 The second version of cover, 2013. This book was translated and published by R. Reisner in a limited edition. 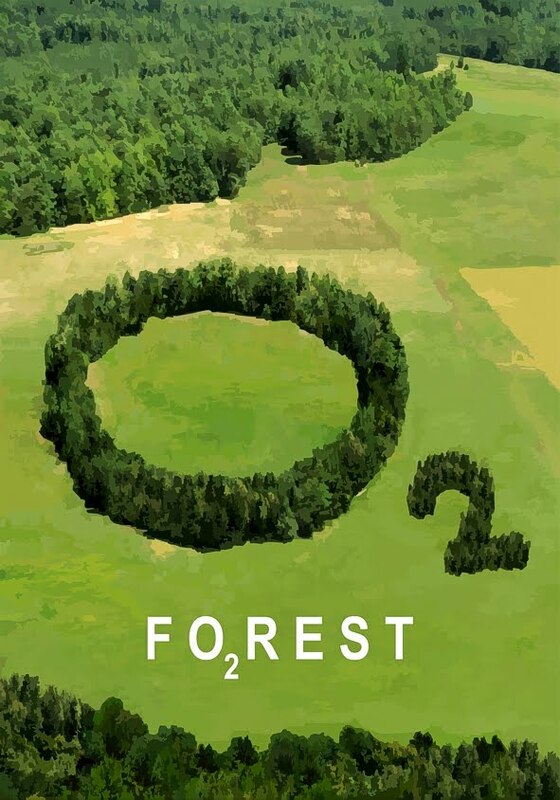 Forest (a poster), 2011. 8th International Triennial of Ecological Poster The 4th Block, Ukraine. 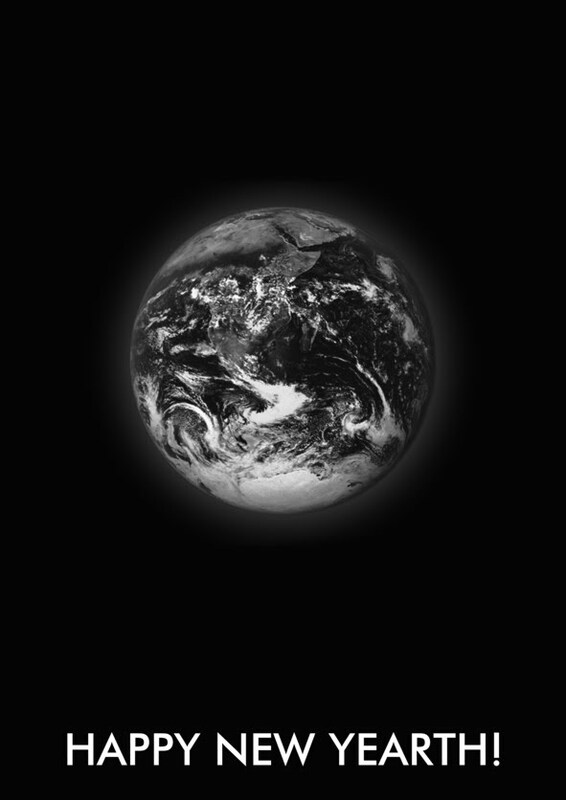 Happy New Yearth (a poster), 2011. 8th International Triennial of Eco-Poster The 4th Block, Ukraine. 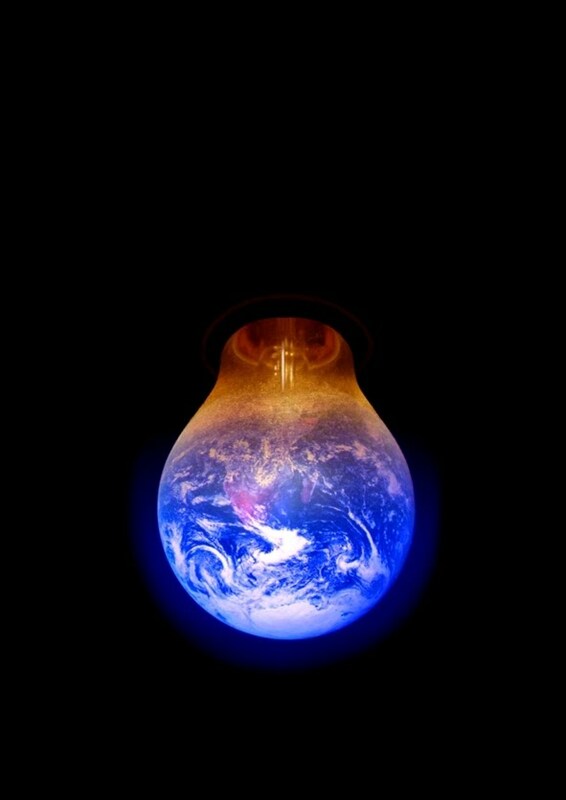 Bulb (a poster), 2011. 8th International Triennial of Ecological Poster The 4th Block, Ukraine. The Eel (a cover), 2010. For Venus febriculosa. 7th Jewish Motifs International Film Festival (a poster), 2010. 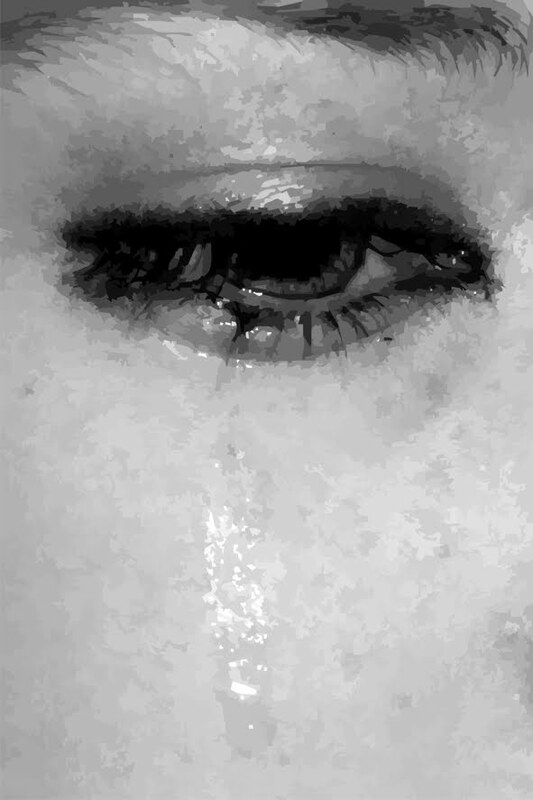 Unpublished. 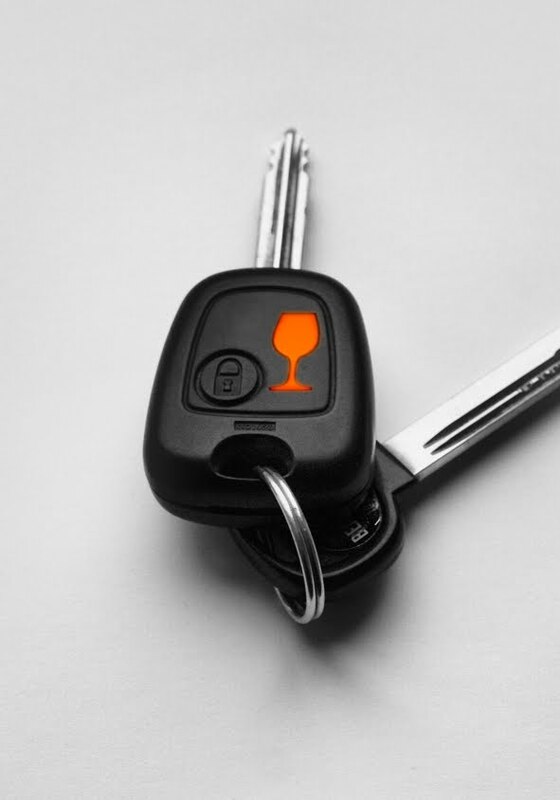 An anti-drink driving ad campaign (a poster), 2010. Adah Advertising and the Academy of Fine Arts in Warsaw. 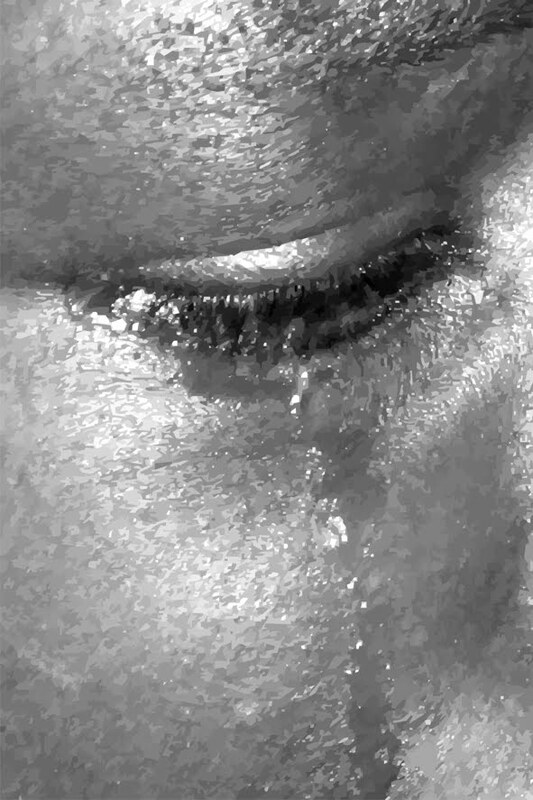 Against acts of violence towards women (a poster), 2010. For Graphisme dans la rue, France. 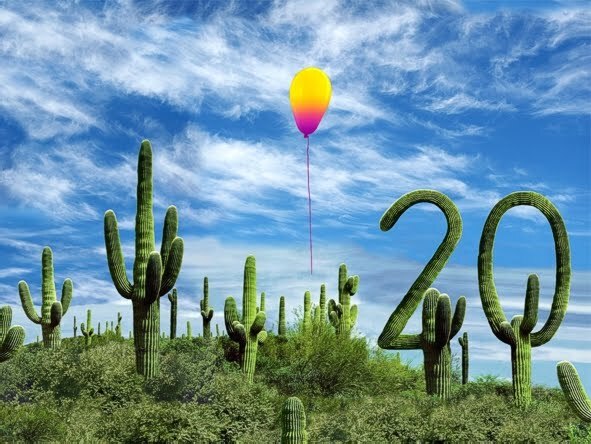 Adobe Photoshop 20th anniversary (an illustration), 2010. Published online. Krzysztof Wodiczko. 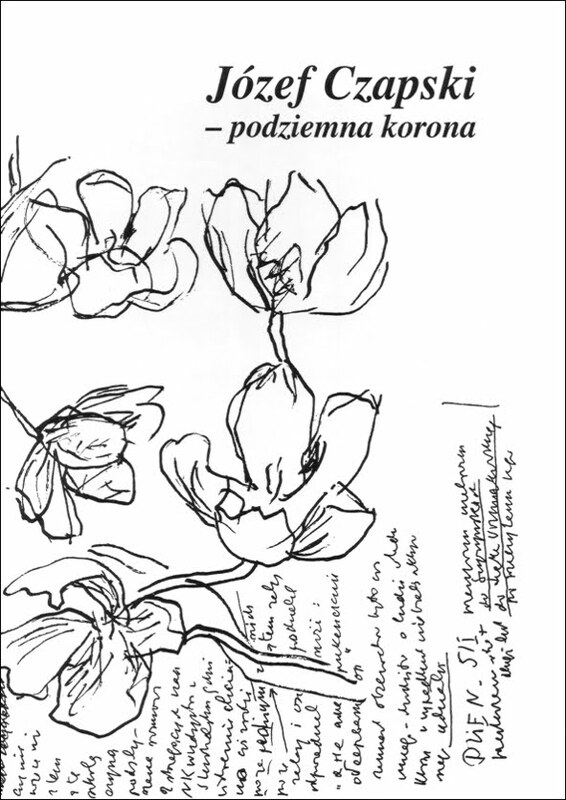 Projekcja poznańska (a cover, layout and redaction), 2009. Published in a limited edition. Pan Malek (a cover, layout, photos and redaction), 2009. David Malek interviewed by Jarosław Przyborowski. Unpublished. 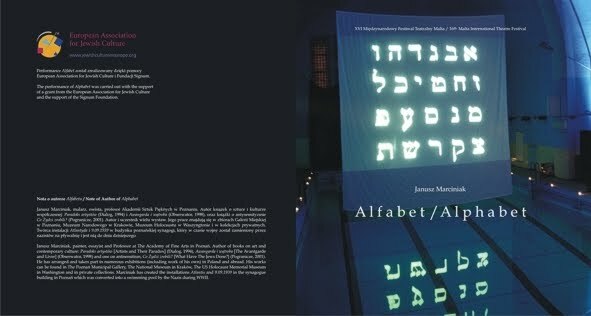 Alphabet (a cover, layout, photos, text), 2007. Publisher: 16th Malta International Theatre Festival in Poznań. Ślad to pytanie (a cover, layout, photos, text and redaction), 2005. 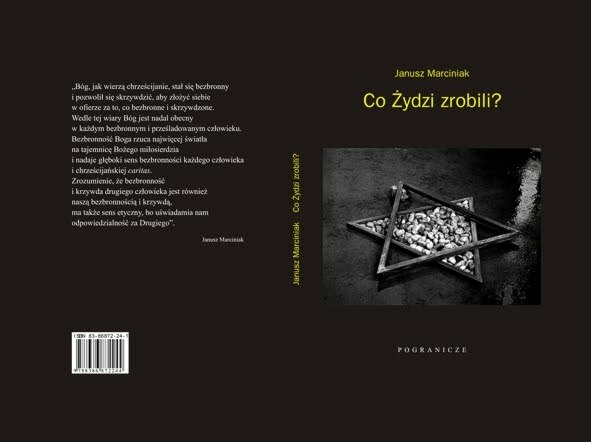 Publisher: the Judaica Foundation, Poland. 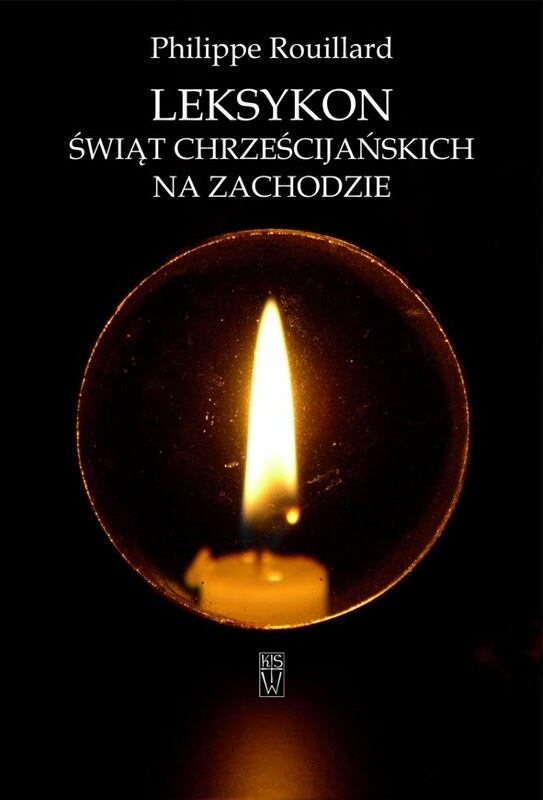 Leksykon świąt chrześcijańskich na Zachodzie (a cover), 2005. Publisher: Księgarnia Św. Wojciecha. Filozofia światła Edyty Stein (a cover and graphics), 2004. Publisher: Księgarnia Św. Wojciecha. Visage, paysage – tout est voyage (a cover and layout), 2004. Publisher: Proof. 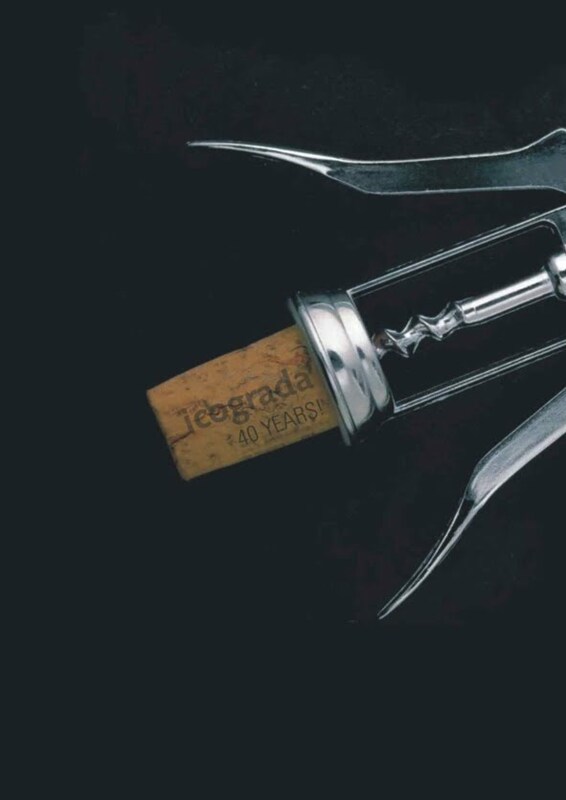 40th Anniversary of ICOGRADA (a postcard), 2003. Publisher: ICOGRADA. 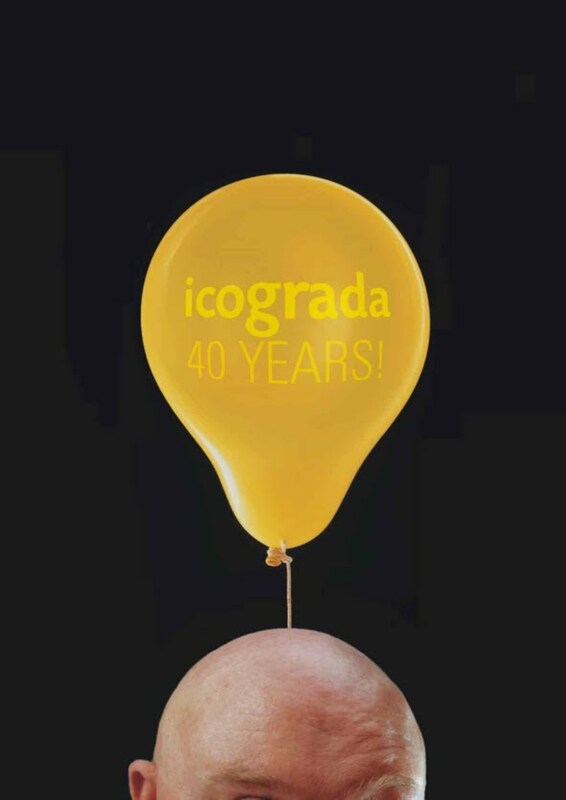 40th Anniversary of ICOGRADA (a postcard), 2003. 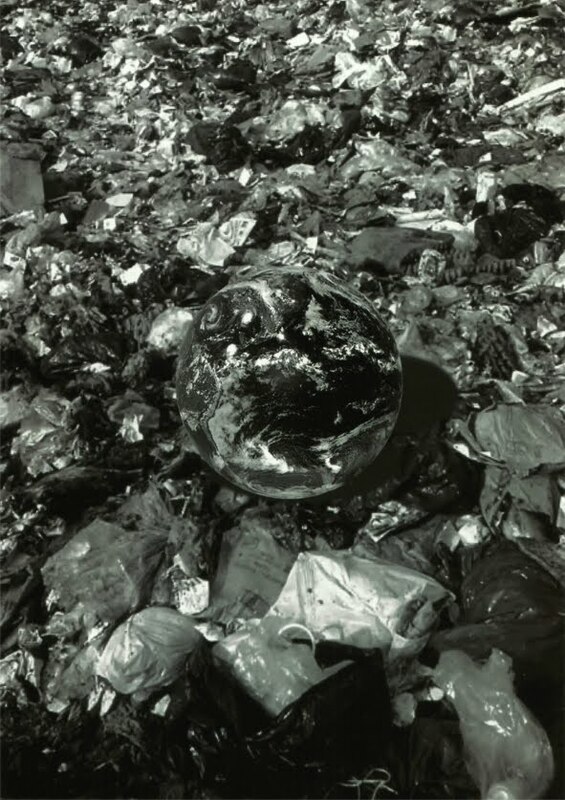 Clean Earth (a poster), 2003. The distinction in the contest of the Regional Fund for Environmental Protection and Water Management (Poznań), Poland. 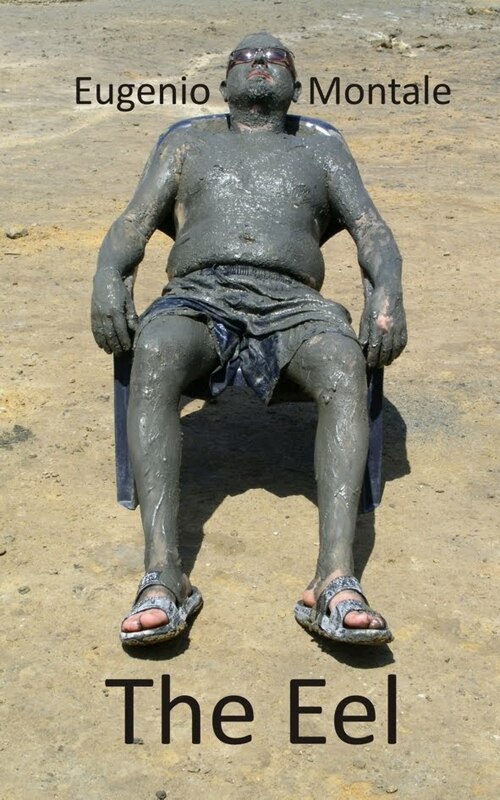 Clean Earth (a poster), 2003. The Grand Prix in the contest of the Regional Fund for Environmental Protection and Water Management (Poznań), Poland. 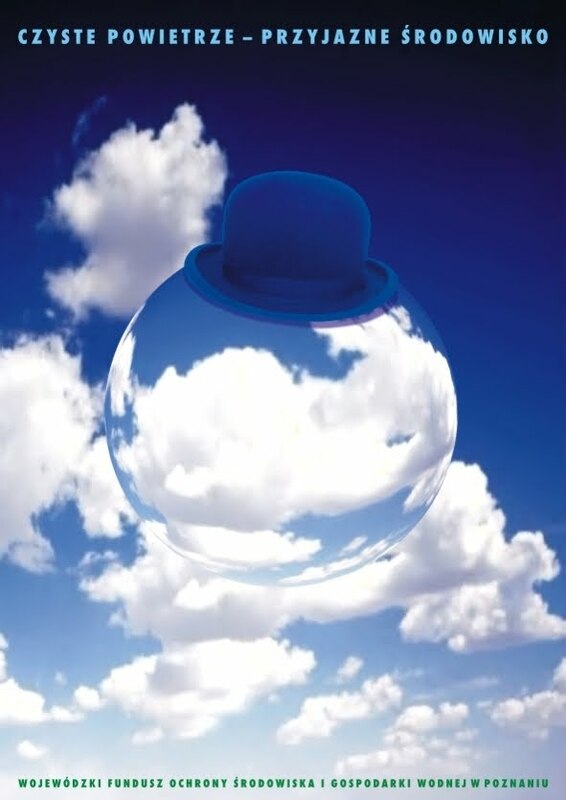 Clean Air (a poster), 2002. The Grand Prix in the contest of the Regional Fund for Environmental Protection and Water Management (Poznań), Poland. 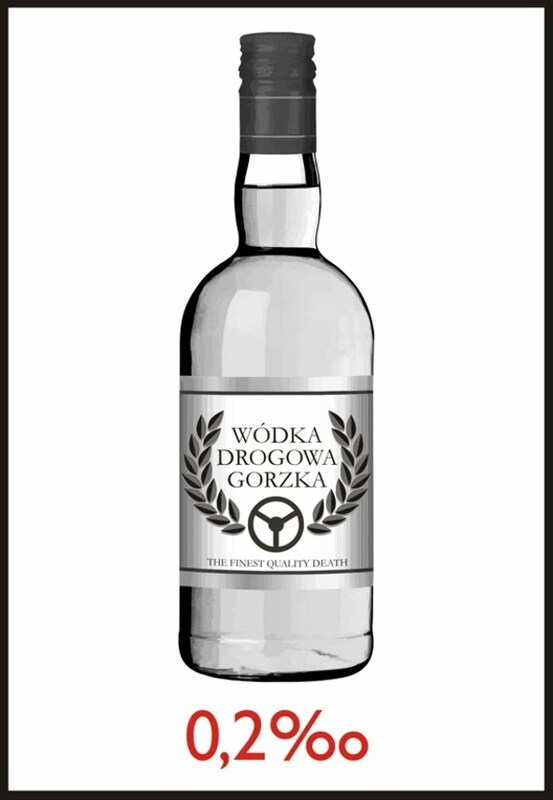 Co Żydzi zrobili? (a cover, photos, text and redaction), 2001. Publisher: Fundacja Pogranicze. Awarded by the Polish Association of Book Publishers. Jedwabne or My Polish Flag (a computer graphics), 2001. Only the Old Lilac Tree Remains ... by Janusz Marciniak. Publisher: Proof. Jedwabne or My Polish Flag (a fragment with the poem by Jerzy Ficowski), 2001. 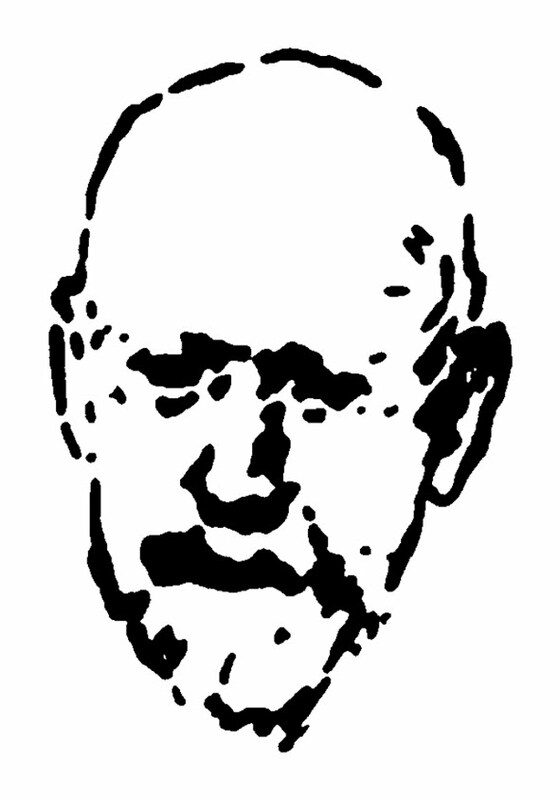 Korczak (an illustration), 1997. Panorama der polnischen Literatur des 20. Jahrhunderts by Karl Dedecius. Publisher: Ammann Verlag, Germany, 2000. 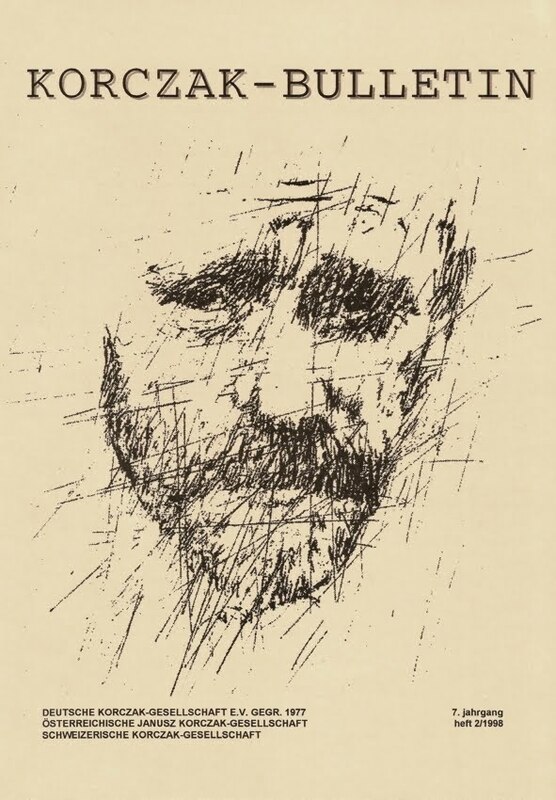 Korczak Bulletin (a cover), 1998. Publisher: Deutsche Korczak Gesellschaft. 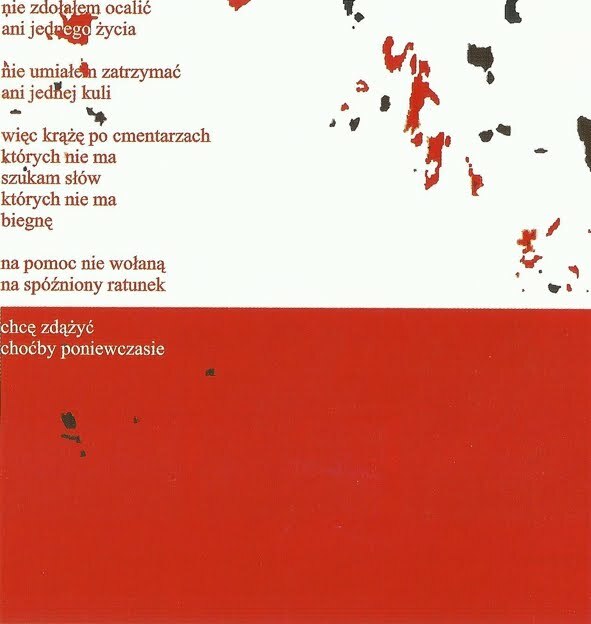 Józef Czapski – podziemna korona (a cover, layout and redaction), 1993. Publisher: Obserwator. Awarded by the Polish Association of Book Publishers.